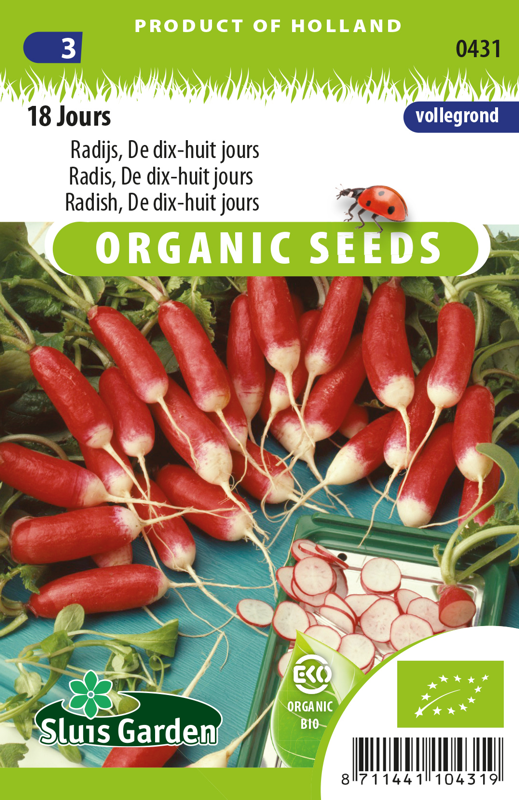 A tasty, long, bright red radish with a small white point particularly suitable for for outdoor cultivation. Do not fertilize much, otherwise the risk of sponginess increases. Water sufficiently to avoid excessive sharpness. Contains various minerals such as potassium and phosphates. 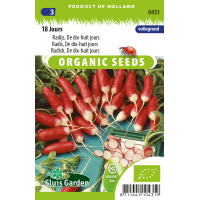 A tasty vegetable that is easy to grow.